Home : Lighting Consultants : Illinois : Highland Park : Idlewood Electric Supply, Inc.
Get the Perfect Lighting Fixtures for Your Home! About Idlewood Electric Supply, Inc.
Idlewood Electric is a lighting supplier at the forefront of showcasing the latest in LED products and lighting selections with the homeowner, designer, contractor, builder, and architect in mind. 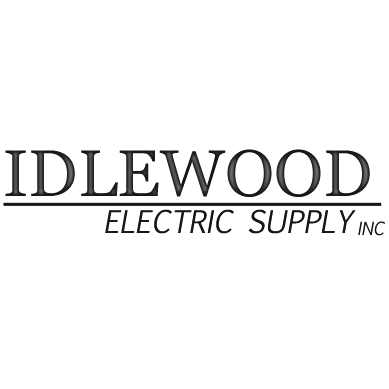 Images from Idlewood Electric Supply, Inc.
Payment options accepted by Idlewood Electric Supply, Inc.